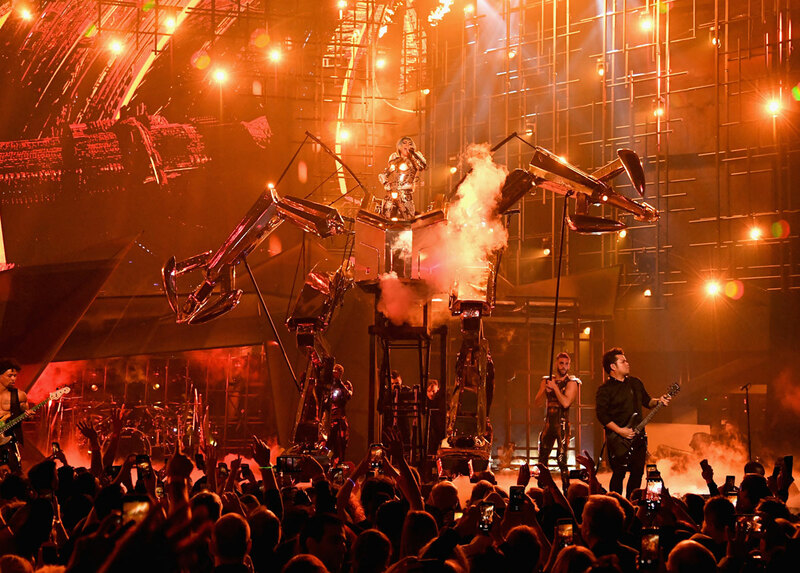 Lady Gaga performed before a sold-out crowd Friday night at the opening of her residency at Park MGM’s intimate Park Theater, which will run through November 2019. 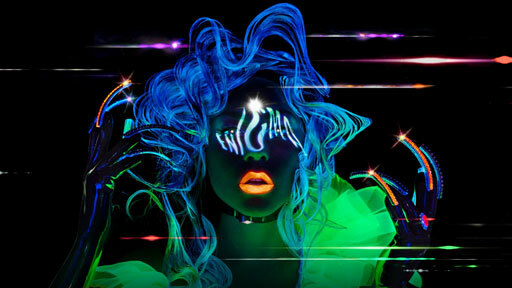 The six-time GRAMMY Award-winner, Golden Globe Award-winner and Academy Award-nominated superstar’s engagement consists of two separate shows: LADY GAGA ENIGMA, a never-before-seen journey through the star’s pop hits and LADY GAGA JAZZ & PIANO, debuting January 20, featuring stripped-down versions of her hits alongside music from the Great American Songbook. 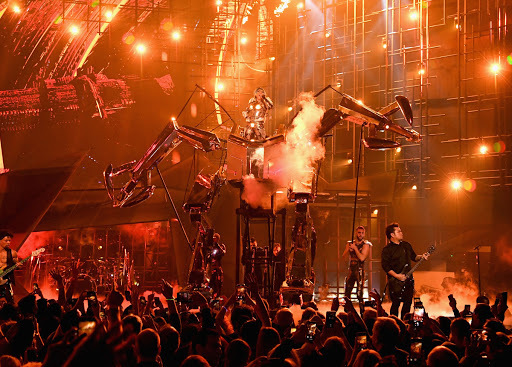 In true Las Vegas form, Gaga opened the show with some aerial action, flying in with guitar in hand as she launched into "Just Dance:"
Last night’s opening also featured the first live performance of “Shallow,” the chart-topping song from the A Star Is Born soundtrack. Singing “Shallow” at the piano, she paused, becoming emotional in the first verse as she sang, "In all the good times I find myself longing for change...," before moving on with the crowd singing along with their queen. For ticket information, head over to MGM Resorts official site here.